We're cruising through April with a full week of delicious recipes. Stuffed peppers? Yes! 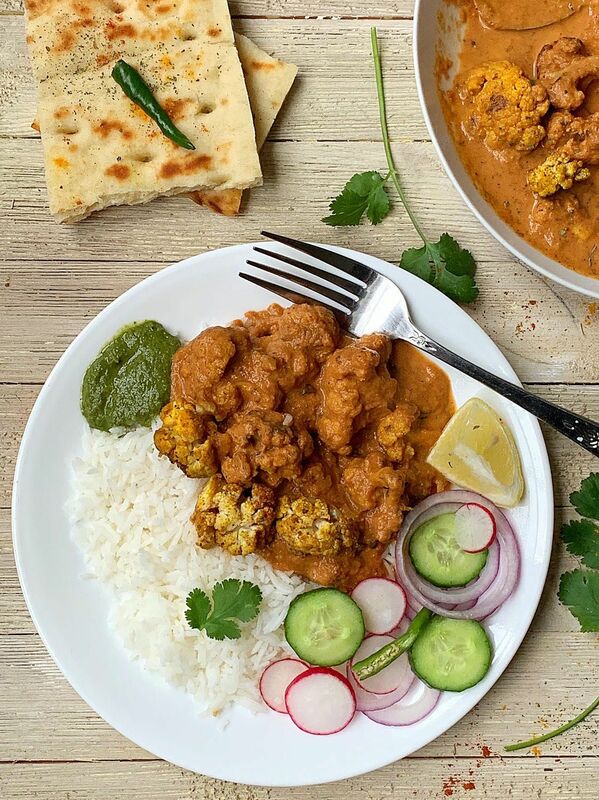 Cauliflower masala? You bet! 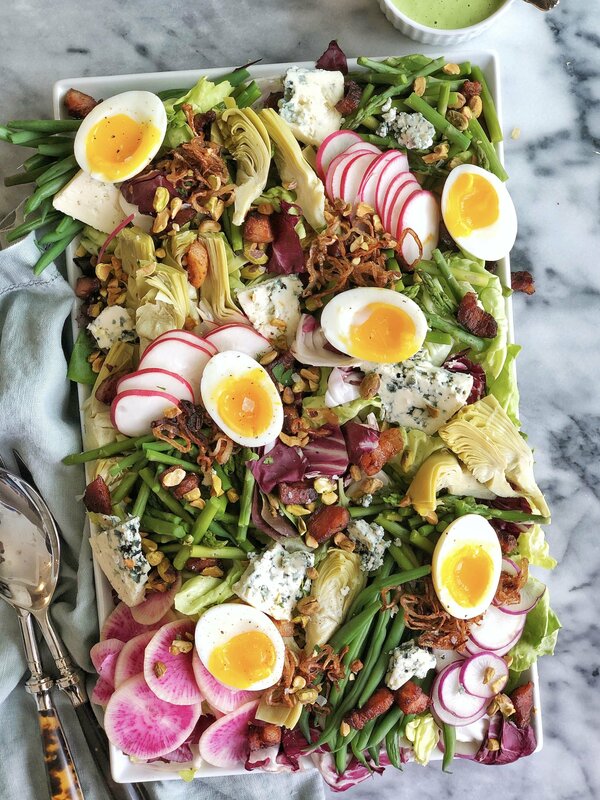 Cobb salad? What's a meal plan without one?! Happy cooking! For a dinner that has just as much color as it has flavor, these spicy stuffed bell peppers are the way to go. 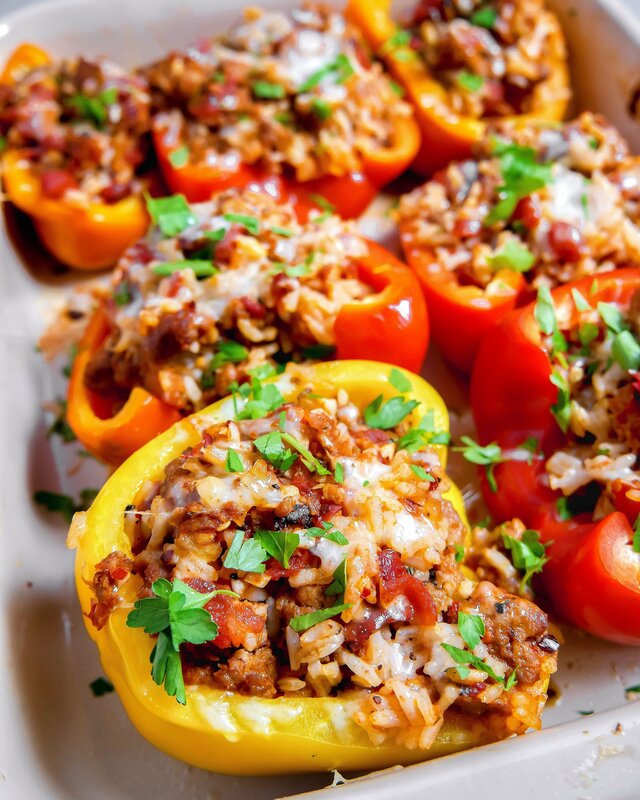 Feedfeed Tip Make sure to slightly undercook the rice so that it can finish cooking when you bake the stuffed peppers. Breakfast for dinner? Yes, please! 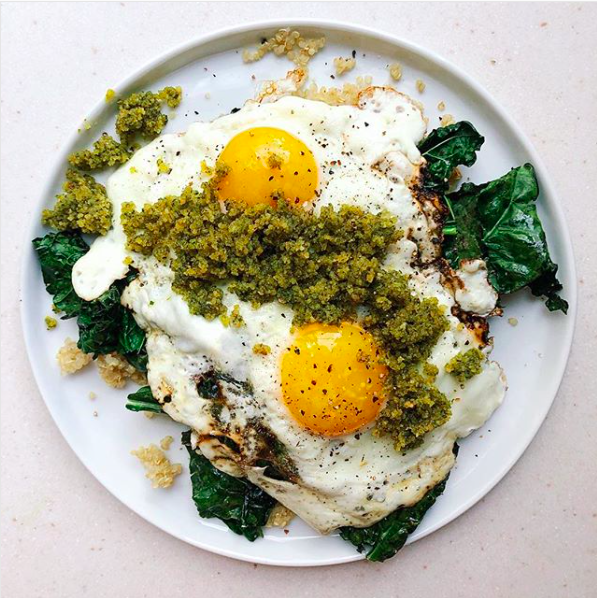 Keep it simple with this easy egg dish. 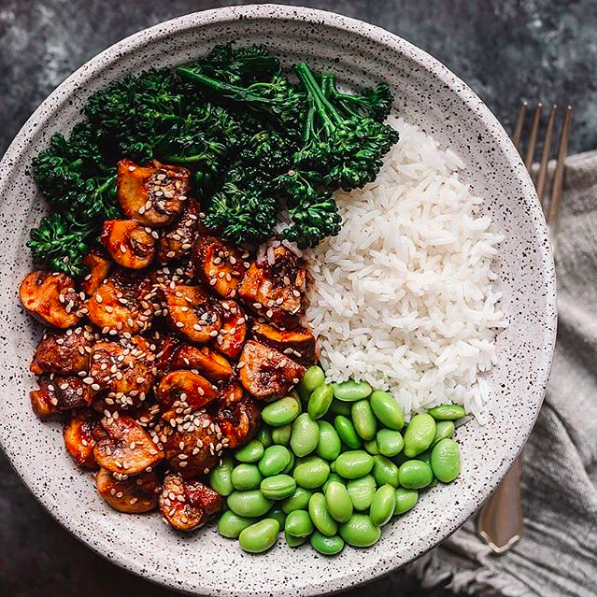 What's not to love about a hearty mushroom rice bowl? Don't skimp on the garlic in the broccolini. Break out the pressure cooker for this spicy cauliflower dinner. It packs a kick that's mellowed out by a thick, creamy sauce. Feedfeed Tip New to garam masala? It's an earthy spice that is a delicious addition to Indian stews and curries. 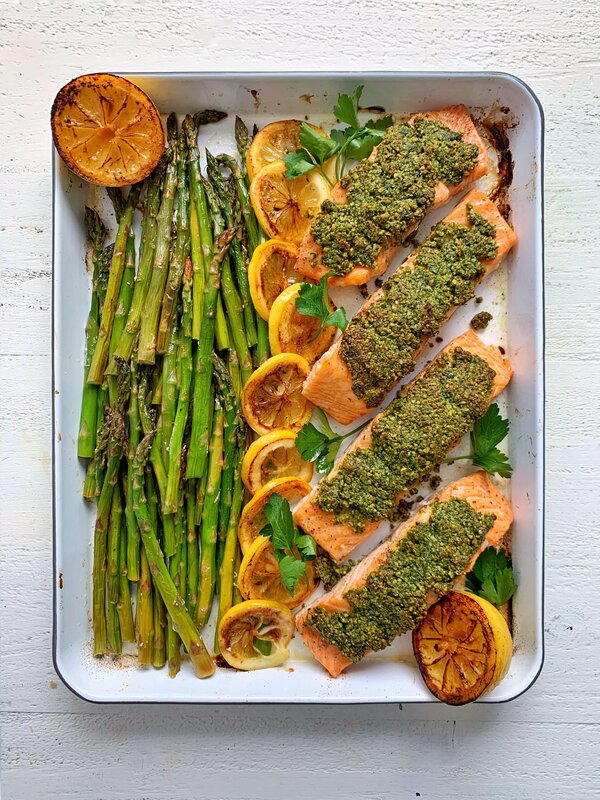 The best dinners are the ones that all come together on one sheet pan! This hearty salmon dish is a tried and true winner. Feedfeed Tip Don't have pistachios? Swap in your favorite nut. What's a salad if it isn't packed with crispy pancetta, blue cheese crumbles, jammy eggs, and an herby ranch? Sleep in late and make this cozy bowl of oats! 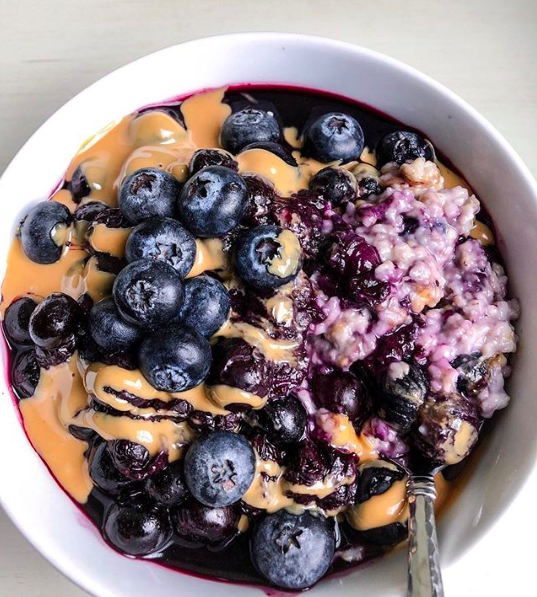 There's no such thing as too many blueberries or too much nut butter.